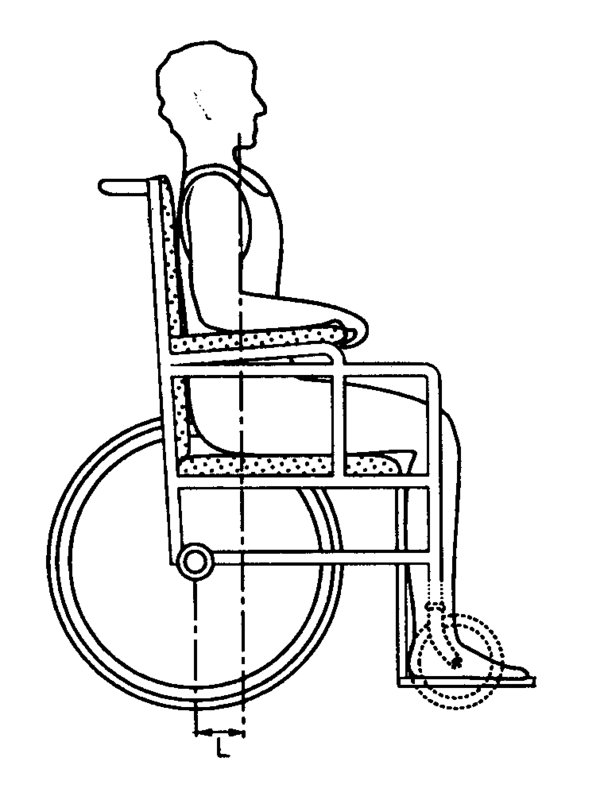 The process of wheelchair design has a primary objective of producing wheelchairs that perform exceptionally and provide the appropriate seating for a wheelchair user. The wheelchair design also entails creating proper postural support for the user without weakening the durability, safety, and strength. Wheelchair design specifications are created by the industry as a whole, meaning that people are involved at every level of the industry. This would include government bodies that are in charge of wheelchair regulations, the manufacturers that create the design, the wheelchair manufacturer engineers are also involved in the process. Service providers output the product so that the user can dictate in the end what changes need to be made to accommodate the user. The end of the line for wheelchair design will always be the end user. Wheelchair users who use the specific product, are the ones who have the last say in the design process. They are the people that actually use the chair on a daily basis, which gives them the ability to give an unbiased opinion. Since the government is involved in the process, it is recommended that authorities develop and use national chair standards that apply to all wheelchair categories in the US. Government regulation for wheelchair specification also includes the smaller custom wheelchair companies and individuals that sell local wheelchair products. Wheelchair designs are created with the user in mind, there is a wheelchair type that caters to every kind of user out there. This is because each user has a unique set of living conditions, each needing a wheelchair that suits their daily needs. Before a manufacturer designs a wheelchair, it is important to have a trained staff of individuals who are familiar with the industry. They should be trained and experienced in the design, production, and testing of the wheelchair, this is how the company would make it feasible to meet the required regulations without risking the quality of the product.